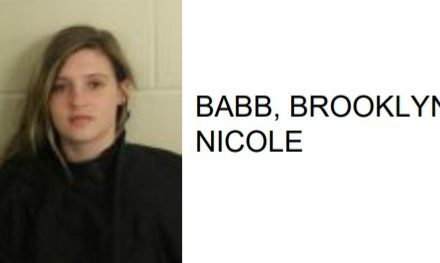 While an investigation is still ongoing by the GBI, officials said that an autopsy for Michael Wayne Thacker, 27 of Rome, said that the cause of death while being booked into the Floyd County Jail was that of acute methamphetamine toxicity that was complemented by police incident. Reports added that the manner of death is listed as a homicide. Once the investigation is finalized the findings will be turned over to Floyd County District Attorney Leigh Patterson. According to officials at the Floyd County Jail a man being booked into facility on Sunday was transported to Floyd Medical Center, where he later died. 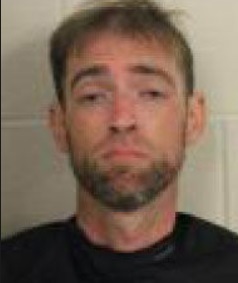 Reports stated that at approximately 11:50 a.m. Sunday Floyd County Police Officer Herschel Johnson responded to 400 Fourth St. in Shannon and took into custody 37 year-old Michael Wayne Thacker. Thacker was then transported to the Floyd County Jail and was booked in at 12:46 p.m. and charged with Violation of Parole. While being booked into jail, Thacker began to exhibit serious medical conditions, and jail and medical supervisors requested an ambulance to transport him to Floyd Medical Center for treatment. The ambulance arrived at the Floyd County Jail at 2:12 p.m. and he was transported to Floyd Medical Center. After arriving and receiving continuous treatment, Thacker was pronounced dead at 2:56 p.m. Floyd County Coroner Gene Proctor was notified shortly after and the Georgia Bureau of Investigation has been asked to investigate the circumstances of the death.